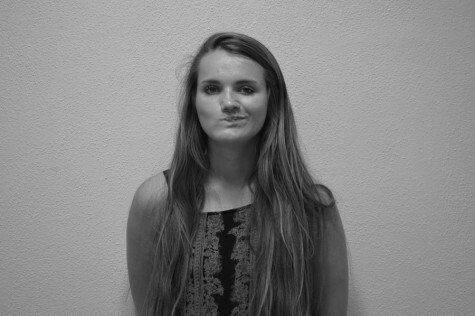 My name is Kaylee but you can call me kale like the vegetable because I am one. I am chief of keef but also of Echo. You can find me scoping out the local cats and loving them unconditionally. I aspire to be Meredith Grey and if you need a suture I’m your go to gal. 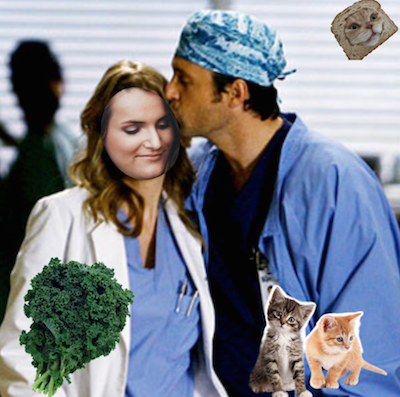 Still searching for my McDreamy, but until then I will be bathing in cat hair and running the pub.